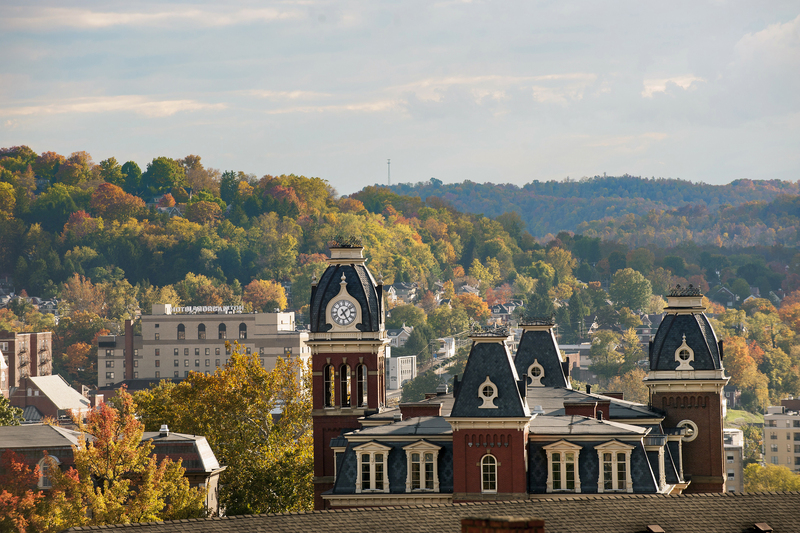 West Virginia University and Morgantown city leaders are working together to create solutions for the area’s health problems at their source by creating a community that supports wholeness and improves physical, mental and social well-being for residents. Preliminary efforts are underway to bring Blue Zones Project—a community-based wellness initiative designed to enable residents to live longer, happier lives with lower rates of chronic disease and a higher quality of life— to WVU and the city. If the initial assessment phase proves successful, WVU will become the first Blue Zones Certified university in the world. “We believe if we can make this work in Morgantown and on the WVU campus, we will inspire communities across the entire state to commit to help improve the well-being of every individual that calls West Virginia home,” Tara Hulsey, vice president for health promotion and wellness and Dean of Nursing, said. Based on principles developed by Dan Buettner, National Geographic Fellow and New York Times best-selling author of “The Blue Zones” and “The Blue Zones Solution,” Blue Zones Project provides evidence-based best practices designed to improve health and wellness in the areas where people live, work, and play. Working with leaders, volunteers, and organizations across the community, Blue Zones Project programs make healthy choices easier and accessible to all. Outcomes are measured by the Gallup-Sharecare Well-Being Index. “Good health starts where we live, work, and play. We embrace unique opportunities to transform the way we view health and well-being in our community. I have been impressed by the results Blue Zones Project has achieved in other communities, both large and small, across the country,” said Morgantown City Manager Paul Brake. Experts from Blue Zones Project will visit Morgantown, WVU and WVU Medicine over a special four-week assessment period to determine the readiness of the University, medical center and community for the program. 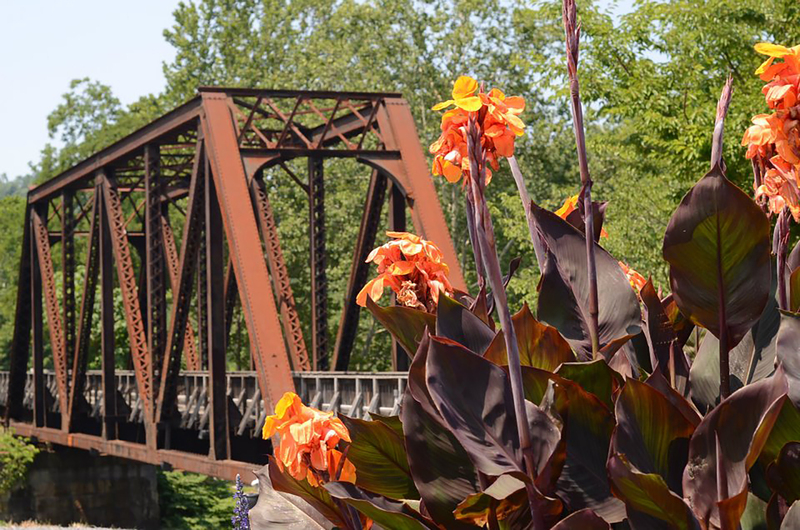 The City of Morgantown is participating in the assessment as part of an exploratory process and has not made a final decision on whether to move forward with the project. The assessment will include focus groups and meetings with representatives from key sectors of the community including local governments, health care providers, businesses, schools, faith-based organizations, civic organizations, nonprofits and media, as well as engagements with world-renowned built environment specialists, policy experts, and well-being consultants. The motivation, leadership, and support of the community and university will be considered. Interested university and community members are invited to get involved in the assessment process by attending upcoming overview presentations, focus groups and social events. The initial costs of the visit were funded by a substantial gift from Natalie and Wes Bush. If the assessment finds WVU and Morgantown to be ready for a multi-year Blue Zones Project transformation and funding is secured, they would join 46 communities in 10 states that boast Blue Zones Project demonstration communities. Community members, schools, businesses, grocery stores, restaurants and other organizations would be given the opportunity to get involved with free Blue Zones Project programs and offerings. Learn more about the WVU/Morgantown Blue Zones Project and RSVP for upcoming events.